Florence (Italie): Mona Lisa's remains found ? Most art historians agree that Lisa del Giocondo was the woman who inspired Da Vinci to create his iconic work. 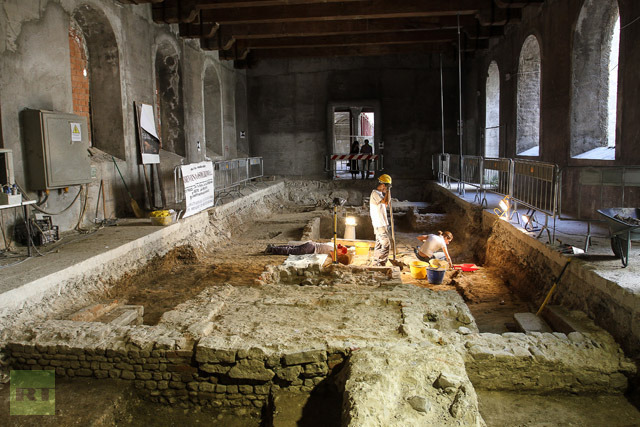 Now the archaeologists working in Florence are pretty convinced they have found the remains of the lady, merchant Francesco del Giocondo’s wife Lisa Gherardini. 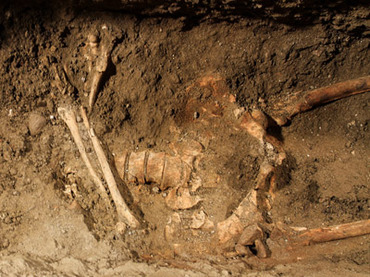 The skeleton was unearthed beneath the medieval Convent of Saint Ursula in Florence. 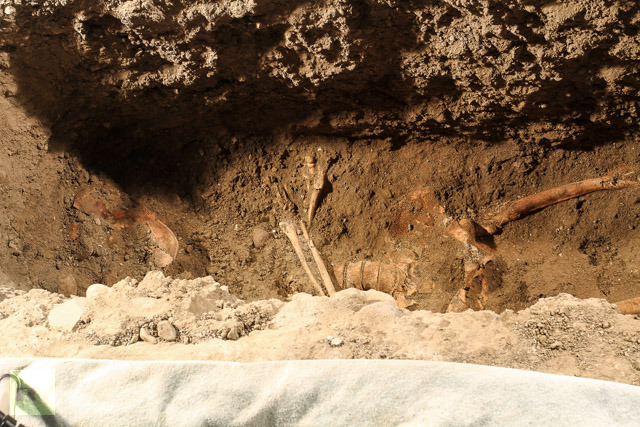 Knowing she became a nun after her husband died and lived in the convent until her death in 1542, a team of archaeologists began excavation works at the abandoned convent last year. A female skull along with other fragments of human bones will undergo DNA analysis and compared with the DNA data in the bones of the Lisa Gherardini’s children to establish the truth. If the scientists confirm the DNA belongs to Lisa Gherardini, then specialists will try to reconstruct her face and try to solve the mystery of her smile. Mona Lisa is considered to be the most famous painting in the world, and is owned by the French government and is displayed in Louvre. Da Vinci created his masterpiece between 1503 and 1519.